Ucello Conti is still looking for his first win for Gordon Elliott but it could be third time the charm in the Grand National. Sixth in the race in 2016, he was unlucky when unseating last year, hampered by Saint Are at Bechers second time round. With less than 11st on his back for the third year in a row connections have carefully targeted him at the race and his preparations are similar. He finished second behind Anibale Fly in the Paddy Power Chase in December although failed to finish at Gowran Park in January. That tempers enthusiasm slightly but otherwise he’d be half the price he is, fighting Anibale Fly for favouritism. 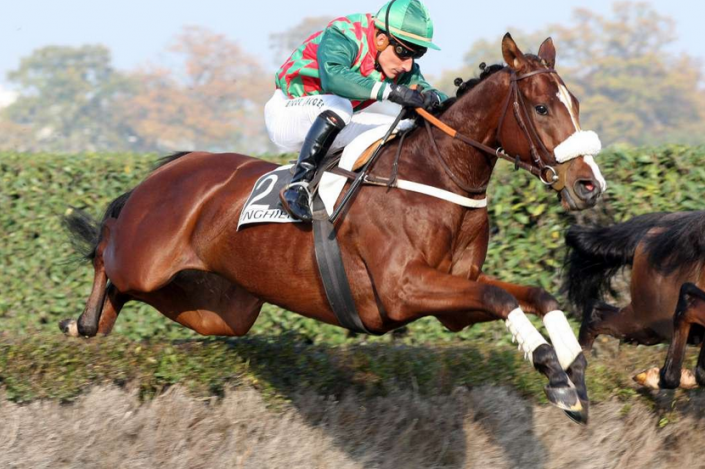 The 10-year-old has experience of the National fences, is comfortable in big fields and should get the trip again.